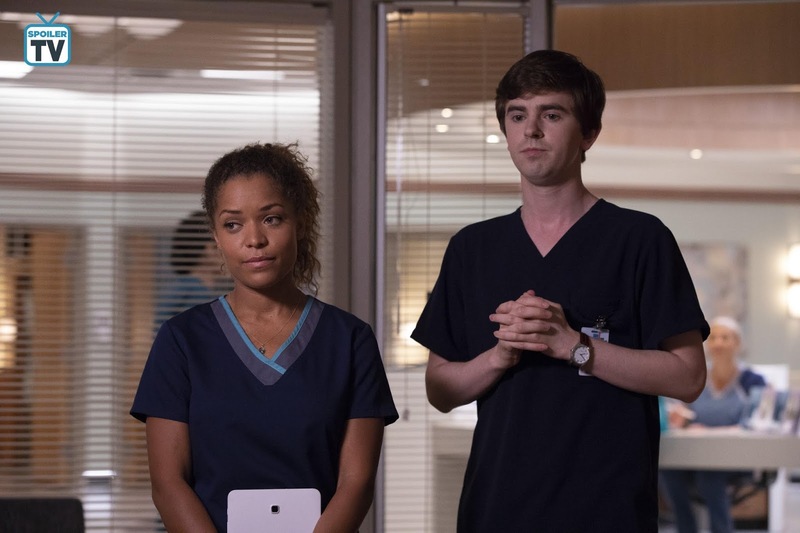 "Stories" was not one of my favorite episodes of The Good Doctor and I will explain why. The residents were paired up as usual in two groups with one working with Melendez and the other with Lim. Since Melendez had banned Browne from coming back to his service, she worked with Lim and Murphy. My opinion on this situation is unlike a majority of the fans, who feel that Browne needs to train with Melendez. I am in the Lim corner because she’s the better surgeon even Melendez has admitted this before to Reznick but the other residents are not privy to this information. Murphy and Browne worked with a couple that came in from an accident. The husband had minor injuries, but the wife was exhibiting internal injuries as well as unusual behavior that could not be explained. One of my displeasure about how this case was handled was the lack of speed in decision making. It took both residents a significant amount of time plus an unnecessary brain MRI to figure out that something else might have been going on with the woman. Victims of accidents always require imaging and for Murphy and Browne to not figure this out was a bit bizarre. A full body MRI would have made more sense particularly because they had determined she had internal bleeding that required surgery. I can understand going the longer route, but the patient could have died, and this would have been a case of poor judgment. I enjoy when Browne and Murphy work together, they are both smart, and Browne gives Murphy a lot of patience which helps him express himself more. Browne is a kind-hearted physician, her scene with the woman’s husband telling him she still loved him was sweet and moving. Ethics is one of the areas that medicine still struggles with hence the need to have continuous education on it. Reznick and Park’s case was a clear illustration of what might be termed ethically correct by some but not by others. Vaccination is a subject that has been clouded with a lot of misinformation, and this has created fear in many parents. Personally, I am pro-vaccination, and I believe the science behind the process. Reznick was right though in her assessment about people that think otherwise, their minds are made up, and it’s hard to help them conceive of any wiggle room to accept the reasons behind the need to vaccinate children. In this case, it was hard because the child's parents were definitely on a different page, but the wife went along with what her husband wanted. It is tough for a physician to send a patient away, but sometimes the risks can be too high. What I enjoyed about the interactions, in this case, was finding out about Park's estrangement from his child and the broken trust that destroyed his marriage. I like how they are building this up, but I am ready to see more. I was not a fan of Andrews tag teaming on Melendez and Browne to make them talk to each other. I am a firm believer that protocols need to be followed if Browne wants to be a good surgeon. 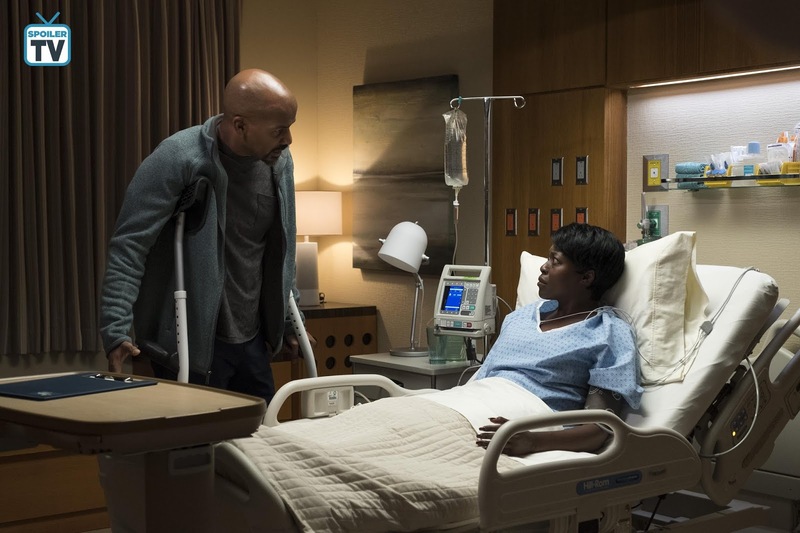 The choice to have Browne believe that Melendez is the best is strange especially when there is a capable female surgeon that does not seem to have any issue with her resident’s sidestepping her; it’s all learning. Lim is assertive and stern but always lets the students get away with a lot of their opinions even those she disagrees with. I am in agreement with Aoki that St. Bonaventure would have looked bad if two minority residents quit in the same year; however that is window dressing a problem that is evident in medicine in the real world. Glassman and Murphy finally had a moment of reality when he couldn’t remember Murphy’s brother’s name. The writers have been dancing around this issue for eight episodes, but it is now evident that Glassman’s memory has been affected by the radiation treatment. 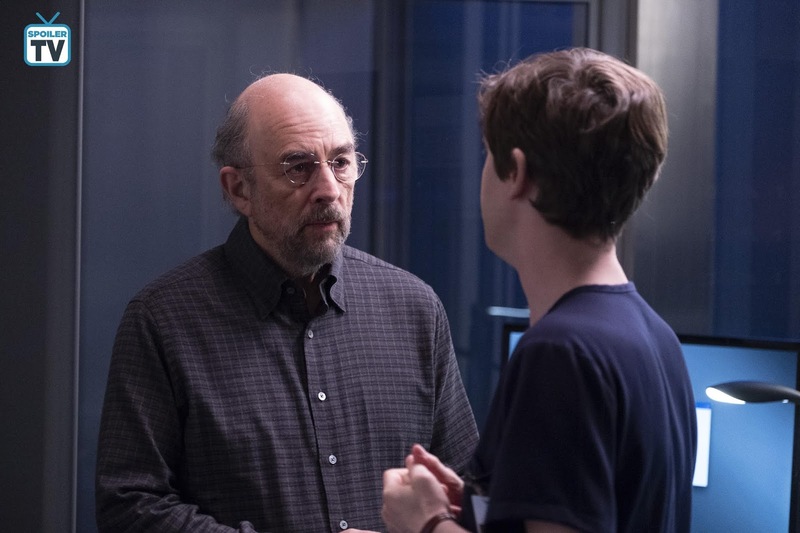 It’s painful to watch a mentor go through this, and for Murphy, it is harder to fathom life without the one person who has always been there for him. Glassman’s life might not be ended by brain cancer but losing his memory would be even harder for both of them to deal with. 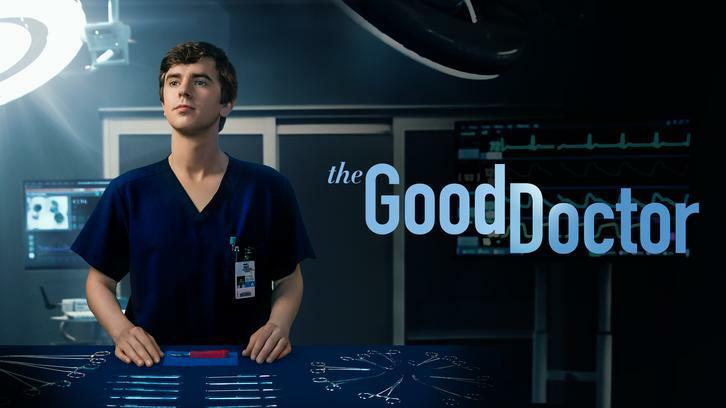 The Good Doctor episodes can be a hit or a miss depending on who the writer is. Even though there are always collaborations there’s is always a pattern with particular writers. The premise of the episode was great, but research was definitely lacking. Having a patient kiss a physician and then explaining it away with a diagnosis was not a route I would have expected the writers to take. Such inappropriate things happen in hospitals, and they should be addressed correctly. How Murphy handled it also didn’t sit well with me, but many were relieved that this was not another episode dealing with "social" issues.